In need of a blazingly fast website and a personalized customer experience, ShowMeCables realized the answer was an upgrade to Magento. The cable company had a need for speed. Take a look around you: Cables are everywhere. 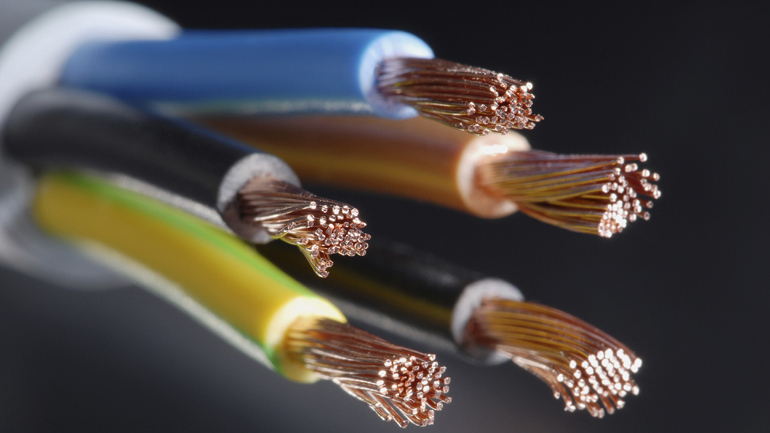 Our offices, homes, coffee shops, airports, and schools are connected by trillions of miles of cables, cords, and wires. 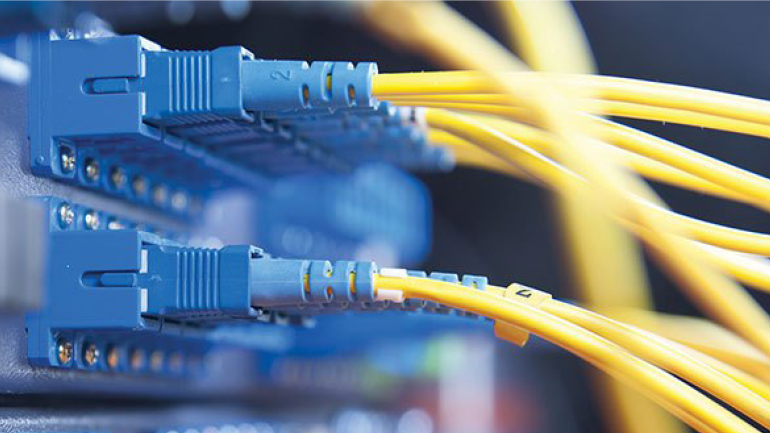 One company benefiting from this interconnected world is Infinite Electronics, a leading supplier of cables, connectors, extenders, switches, and splitters. Established in 1995 at the moment when the Internet first became commercialized, the company quickly recognized the potential of the web to sell the latest cables to networking professionals and DIY consumers alike. The result was ShowMeCables.com. Over time, the company noticed that their customer’s expectations had shifted: ShowMeCables serves IT professionals and customers for whom performance and page load times are critical. They realized that a faster site would increase customer confidence in their high-performance, high-speed products. And as page load times became more important in search engine rankings, an upgrade to their custom eCommerce platform became an urgent need. ShowMeCables wanted to improve their existing cable configurator to make it faster and mobile-friendly. In need of a blazingly fast website and a personalized customer experience, ShowMeCables realized the answer was an upgrade to Magento Commerce 2. Checkout is faster and easier than ever. ShowMeCables tasked their Magento Enterprise Solution Partner, Classy Llama, to improve their site performance and increase organic traffic via SEO. Using out-of-the-box Magento capabilities, the team started work on creating a highly-optimized site experience. Classy Llama tested page load speeds by “time to first byte,” analyzing the store’s homepage, category page, and product detail pages. They knew that every fraction of a second counts. Meanwhile, Classy Llama started to build the mobile-friendly Cable Builder to allow ShowMeCables’ customers to create any combination of connectors and cables they could imagine. Now, customers can breeze through a guided selection of options and see their product dynamically displayed as they work on it. Tiered pricing breakpoints are displayed, along with the customers’ detailed configurations, and the option to order, email, or print the custom cable. 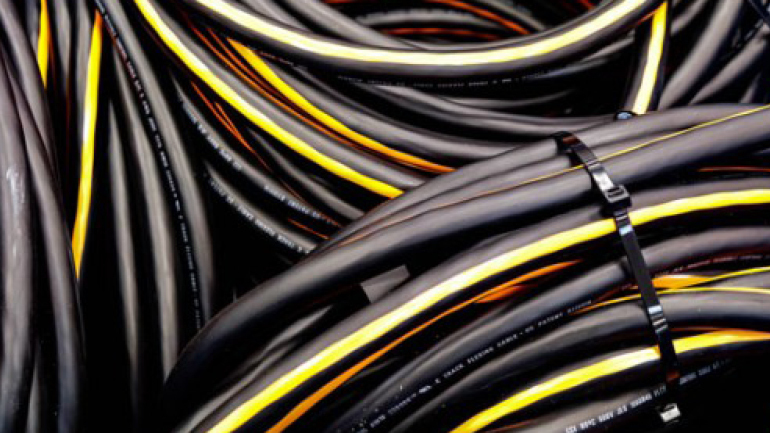 ShowMeCables used the upgrade to add additional capabilities to their site, further improving the customer experience. They added Aheadworks layered navigation to allow customers to make multiple selections per filter. The Classy Llama Page Title Override extension improved the SEO of H1 titles for categories and products–without breaking navigation menus. They added real-time product availability to let customers know if products will ship the same day. Meanwhile, Amasty Order Attributes allowed customers to provide custom shipping requirements during checkout. Finally, Paypal Payflow Pro made credit card checkout faster and easier than ever. A blazingly fast site = higher AOV. After the launch in March of 2017, Classy Llama ran tests on the new ShowMeCables site. They found that the new homepage was a staggering 524 percent faster than the old store’s. Page load times on highly-trafficked category pages improved by 310 percent, while critically important product pages performed 896 percent faster. Thanks to the improved site performance and ease of creating custom cables with the Cable Builder, ShowMeCables saw a 24 percent increase in Average Order Value. That means customers are putting more cables in their cart than ever before. This lead to the company’s overall revenue leaping by 10.5 percent year-over-year. So next time you notice the cables connecting the world around you, remember that speed is the secret to success. Our reps are ready to show you how Magento can boost your business… and your bottom line. Fill out the form below and a Magento representative will be in touch soon.